These books feature Stephen's work. For US customers, you can find these titles on www.amazon.com. 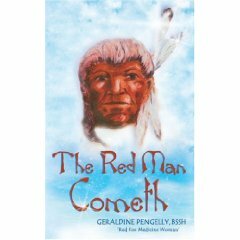 Geraldine Pengelly's personal account of her growing spiritual awareness under the tutelage of her Native American guide, White Feather. Her heartwarming spiritual journal brings us closer to an understanding of the workings of shamanic healing, Spirit, and how we are helped at every step. 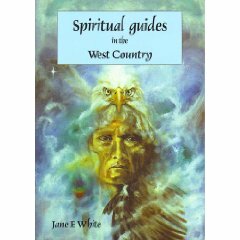 Includes examples of Spirit Art by Stephen Cox. 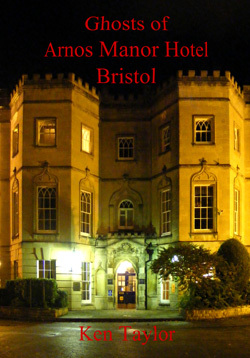 Several paranormal teams, including psychic artist Stephen Cox, have investigated the paranormal phenomena at this landmark Bristol hotel. Their findings, plus three of Stephen's spirit drawings, are presented in this book. 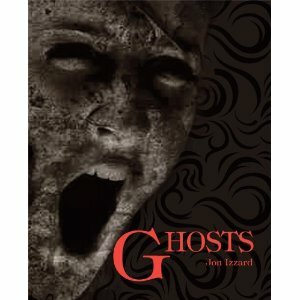 Ghosts explores the paranormal in all its forms and manifestations - through popular myth, film, historical and factual accounts - all are explored in this fascinating book. Ghosts also provides you with all you need to plan, conduct and publish your own paranormal investigation.